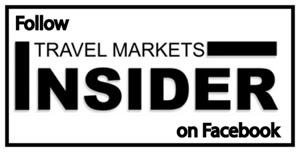 The Montreal Port Authority (MPA) welcomed Holland America Line’s MS Maasdam, the first ship to dock at the Port of Montreal’s new cruise terminal, on June 10. “We are very proud to have successfully completed this important project that represents a milestone in the Port of Montreal’s modern history. Now fully up and running, this new terminal bolsters the city’s international positioning by offering an efficient, friendly and prestigious welcome to cruise passengers from all over the world, and all just in time to celebrate its 375th anniversary!” Sylvie Vachon, President and CEO of the Montreal Port Authority, commented. 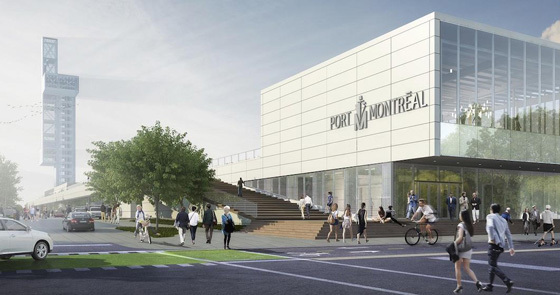 “The opening of this terminal is a perfect fit with Montreal’s 375th festivities… The arrival of the first cruise ship to the Alexandra Pier Cruise Terminal launches the Montreal cruise season, a booming tourist industry,” Denis Coderre, Mayor of Montreal, said. Revitalization work on Alexandra Pier began in November 2015 and is expected to be completed in September 2017. A full overhaul of Alexandra Pier, an infrastructure that dates back more than a century, was necessary to upgrade operations, according to MPA. MPA will celebrate a grand opening of the new $78 million facility on September 10.